(Harrisburg, Pa. – 9/10/18) Health care officials in Pennsylvania have a new friend in dealing with the upcoming flu season. Across the state, tavern owners are being encouraged by the Pennsylvania Licensed Beverage Association (PLBA) and health care officials to help keep themselves and their staffs healthy this coming fall and winter by suggesting they get a flu shot. According to the Centers for Disease Control and Prevention, influenza causes thousands of deaths and billions of dollars in lost productivity each year nationally. For employers and employees that comes to a loss of nearly 17 million workdays each flu season. Furthermore, tens of thousands of people end up in hospitals, eventually impacting the cost of health insurance. cases. That doesn’t consider others who may not have gone to their doctor to be tested. Allegheny County alone had 12,676 reported cases. 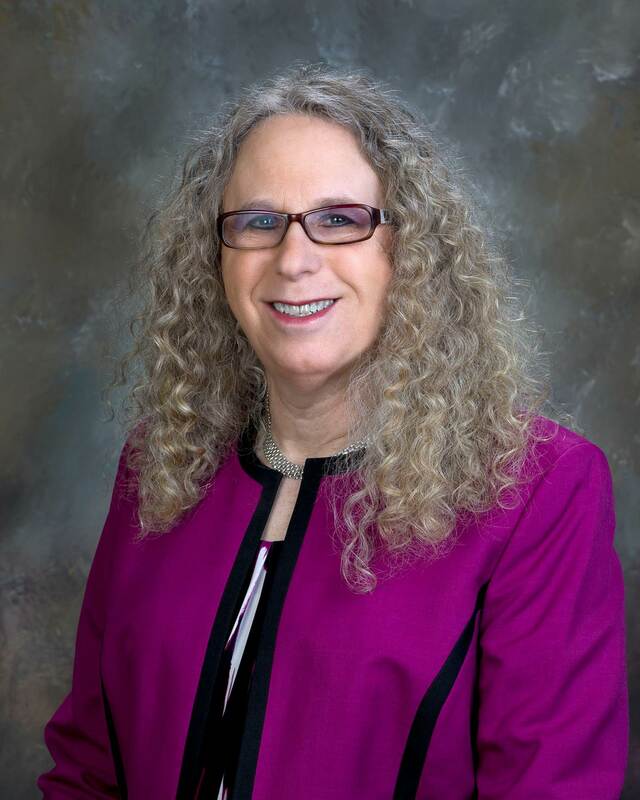 In an article published in the September edition of Pennsylvania Observer, the official magazine of the PLBA, Rachel Levine, MD, Pennsylvania Secretary of Health and Physician General, urged tavern owners to get a flu shot and to encourage their employees to do the same. There will be some people who are unable to get a flu shot due to health reasons, but Secretary Levine believes that other than those exceptions, it’s a good idea to be vaccinated. “The flu shot is safe, effective and the best form of defense against the flu,” she said. 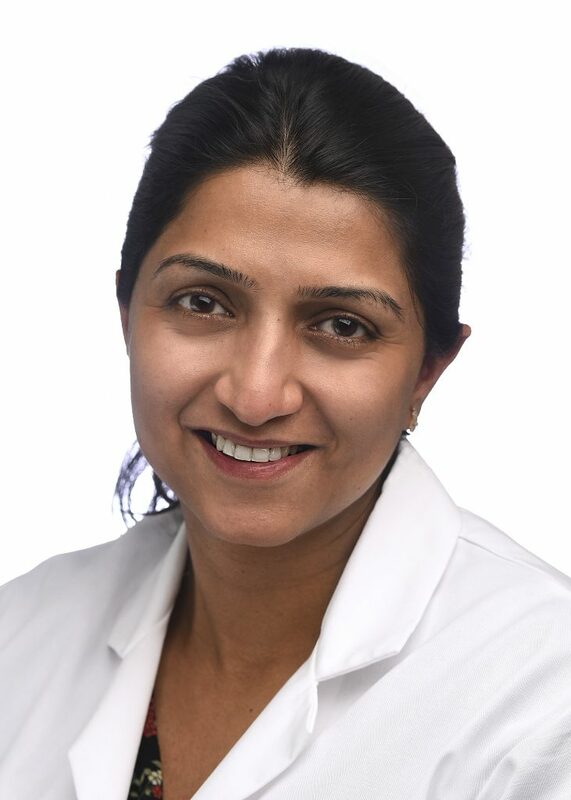 Ena Saini, MD, a physician with Geisinger Holy Spirit Infectious Diseases in Camp Hill, supported Secretary Levine’s advice. She encourages her patients to get a flu shot annually and says it’s important for those in the hospitality industry to be cautious. The Pennsylvania Licensed Beverage Association represents retail licensees in the Commonwealth of Pennsylvania. The Association formed after Prohibition in 1941 to ensure the legality, protection, and prosperity of the state’s liquor and beer retail licensed businesses. From corner bars, delis and neighborhood taverns to five-star restaurants and resorts, PLBA’s industry supports more than 100,000 Commonwealth jobs, and remains an established, important part of our communities. To learn more about the PLBA, visit www.pataverns.com. The PLBA can be followed on Twitter via @TavernPA. Chuck Moran can be followed on Twitter via @ChuckMoran7. 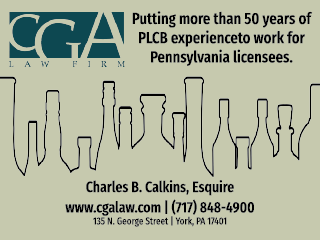 (Harrisburg, PA – 8/4/18) The Pennsylvania Licensed Beverage and Tavern Association (PLBA) is pleased to announce that CGA Law Firm, a highly-recommended legal advisor to bars and restaurants, is the PLBA’s newest Associate Member. According to Moran, members who tap the expertise of CGA Law Firm will receive preferred member rates. In the past, they have represented licensees in PLCB and related matters including license transfers and amendments, defense of citations and enforcement actions, as well as Dram Shop actions. Based in York, CGA Law Firm attorneys also provide a full range of business law services to clients, including asset purchases, stock and LLC membership transfers, sale of commercial and resident real estate and commercial leases and resolution of employment law matters. Calkins is the CGA Law Firm expert on beverage licenses and laws. He has trained other attorneys in the firm, including Christine Nentwig. Extremely knowledgeable, he has built a team that can meet the unique needs of this exciting industry and has done much to increase the breadth and scope of CGA Law Firm’s expertise in this area. 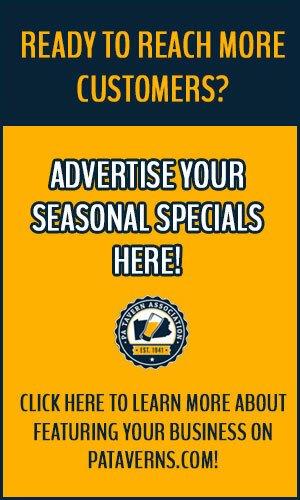 PLBA members should visit the preferred vendors section at www.pataverns.com to learn how to take advantage of this new relationship. The Pennsylvania Licensed Beverage Association represents retail licensees in the Commonwealth of Pennsylvania. The Association formed after Prohibition in 1941 to ensure the legality, protection, and prosperity of the state’s liquor and beer retail licensed businesses. From corner bars, delis and neighborhood taverns to five-star restaurants and resorts, PLBA’s industry supports more than 100,000 Commonwealth jobs, and remains an established, important part of our communities. To learn more about the PLBA, visit www.pataverns.com. The PLBA can be followed via Twitter @TavernPA. PLBA Executive Director Chuck Moran can be followed on Twitter via @ChuckMoran7. For 51 years, CGA Law Firm has provided expertise and advice at the highest levels throughout Pennsylvania. This cohesive team of hard-working and skilled attorneys in South Central Pennsylvania has a reputation for producing extraordinary results for their clients in the areas of business and corporate law, tax law, real estate law, labor and employment law, estate planning and administration, elder law, bankruptcy and debt restructuring, family law (ex. divorce, child custody, child support, reproductive law), mediation/arbitration, litigation, municipal law, school law, and health law. CGA Law Firm truly lives up to their tag line, “One firm, all the law you need.”​ To learn more about CGA Law Firm, visit www.cgalaw.com. The CGA Law Firm can be followed via Facebook and Twitter @CGALawFirm. UPDATE TO STORY BELOW: On September 1, the PLCB notified licensees that while they had anticipated credit cards on file would have expired and would need to be re-registered beginning September 1, this phase of the payment processing transition was delayed. Credit cards on file will remain active until further notice, and the PLCB will notify licensees when new credit card expiration and re-registration time frames are identified. The Pennsylvania Liquor Control Board is in the midst of transitioning to a new credit card processor, which will require some action on the part of licensees with credit cards on file. LOOP users should look for an email from the PLCB to notify them of the changes and that they need to re-register credit cards on file. WHAT’S CHANGING? 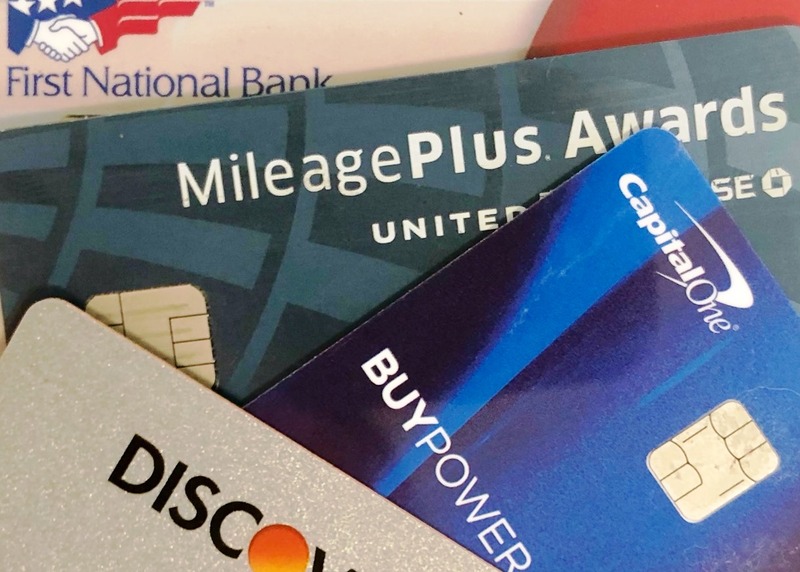 The PLCB is changing its payment processing company, which will result in new PIN pads in stores and requires re-designation of credit cards on file with the new provider. ALL LICENSEES WITH CREDIT CARDS ON FILE MUST RE-REGISTER THEIR CREDIT CARDS. Credit cards previously registered in LOOP will expire on Aug. 31.
Credit cards registered in stores will expire Sept. 23. Licensees are encouraged to re-register credit cards in LOOP beginning Sept. 1. New LOOP users will need to create an account at www.plcbloop.pa.gov before designating credit cards. Fine Wine & Good Spirits stores will begin accepting credit card on file registrations Sept. 24. Regardless of whether a licensee opts to re-register via LOOP or in-store, all credit cards currently on file must be re-registered. This change has no impact on existing ACH registrations, although all new ACH registrations must be completed in LOOP. For more information, contact LOOP customer service at plcbloop@pa.gov or 800-332-7522 (option 5). It appears Pennsylvania’s casinos want to shut down the state’s new iLottery program. 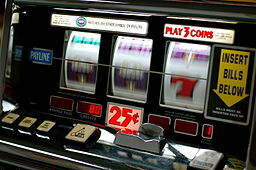 On August 15, a coalition of seven casinos filed a complaint against the state Revenue Department, claiming the online games simulate slot machines and casino-style gambling which is in violation of the state’s lottery law and casino expansion Act 42. According to news reports, casinos involved in the lawsuit include Hollywood Casino at Penn National Race Course, Harrah’s Philadelphia Casino & Racetrack, Parx Casino, The Meadows Casino Racetrack Hotel, Stadium Casino, Valley Forge Casino Resort, and Mohegan Sun Pocono. iLottery was introduced in May 2018. Following validation of 47 bids received by the Aug. 2 deadlin e for the sixth restaurant license auction authorized by Act 39 of 2016, the Pennsylvania Liquor Control Board (PLCB) is issuing Notices of Selection to top bidders on 19 licenses. Winning bids range from $25,331 for licenses in Bradford and Clinton counties to $351,001 for a license in Plumstead Township, Bucks County. The average winning bid in the sixth auction was $97,928. The number of bids received for each of the 19 licenses receiving bids ranged from one to seven. Six licenses – one each in Armstrong, Cameron, Crawford, Northumberland, Schuylkill, and Westmoreland counties – received no valid bids. To read more from the PLCB on this auction, click here. Or to go directly to a list of winning bids, click here. (Harrisburg, Pa. – 8/6/18) The Pennsylvania Licensed Beverage and Tavern Association is pleased to announce Aloha POS / AHS has joined the association as an associate member, and will be offering members a 20 percent discount for new system purchases. AHS became an Aloha POS dealer in 1996 and has since sold more than 1,500 Aloha POS Systems in New Jersey, Pennsylvania, and Delaware. Their systems help improve bottom line profits at bars and restaurants through cutting edge solutions to improve employee productivity and decreased costs. Additional information about Aloha POS / AHS can be found online at www.ncraloha.com. Members interested in Aloha POS / AHS should contact Dave Kasinetz at 800-950-0414, ext. 860, or via email at dave.kaz@alohapos.net. 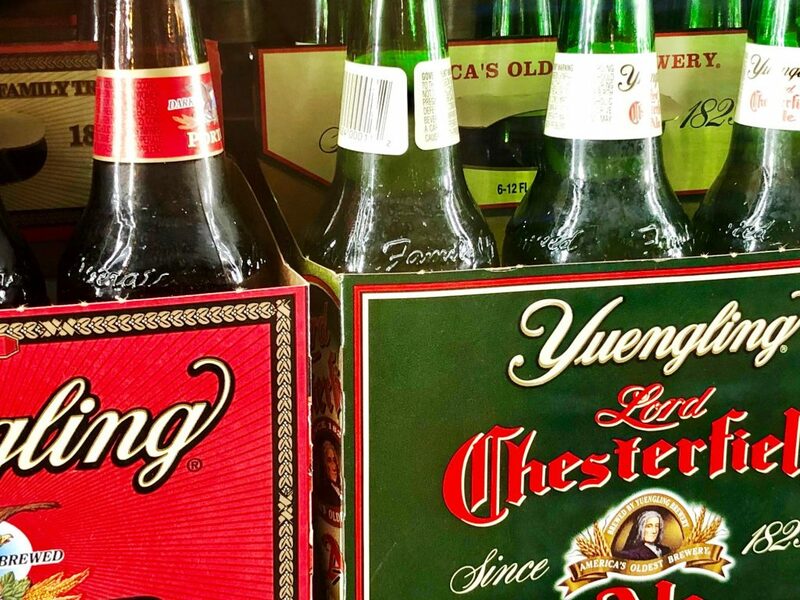 The Pennsylvania Liquor Control Board recently provided a legal advisory to representatives of Pennsylvania-based Yuengling on a planned sweepstakes sponsored by the company that could impact PLBA-Member establishments involved with the promotion. The advisory opinion also serves as an educational opportunity for PLBA Members who have questions about promotions such as sweepstakes. According to the official rules, the “Yuengling Tailgate Sweepstakes” promotion should begin on September 1, and end on September 30, 2018. Interested individuals may enter the sweepstakes by texting “TAILGATE” to 55755 and completing an entry form with their name, date of birth, state, telephone number, and e-mail address. Interested individuals have another option to enter the sweepstakes by visiting the sweepstakes website at www.TailgateWithYuengling.com and following the instructions for entry. Three winners will be randomly selected to receive a Tailgate Party Pack which includes a Yuengling tailgate table, a Yuengling fire pit, and a Yuengling folding chair. Each Tailgate Party Pack has an approximate retail value of $198.00. No purchase is necessary to enter the sweepstakes, and alcoholic beverages are not included in any of the prizes. The sweepstakes is only open to adults who are at least twenty-one years of age at the time of entry. Entrants shall be twenty-one years of age or older. Retail licensed premises may only be involved as pick-up or drop-off points for entry forms and not for the conducting of drawings or the awarding of prizes. Alcoholic beverages may not be part of the prize. (Harrisburg, Pa. – 7/25/18) The Pennsylvania Licensed Beverage and Tavern Association (PLBA) is pleased to announce that Crystal Imagery Inc., a leading barware company that provides deep carved logo glasses and growlers to bars and restaurants, is the PLBA’s newest Associate Member. According to Moran, members who place logo orders with Crystal Imagery will receive 15 percent off. Current clients of Crystal Imagery include the U.S. House of Representatives, U.S. Senate, CIA, and dozens of high-end resorts throughout the country. The company is based in York Springs, Pa. According to Eric Schuchart, CEO and founder of Crystal Imagery, there are advantages of deep carved logo barware that could save PLBA members money in the long run. For example, he says, screen printed pint glasses can eventually wash off and would need to be replaced sooner. Barware that is laser engraved can be difficult to see and not provide that extra attention to brand building. “There’s an advantage to deep carved barware, whether it’s a mason jar, beer mug, or a champagne flute,” said Schuchart. “Our products provide a customer experience unlike any other barware product while building brand awareness,” said Schuchart. 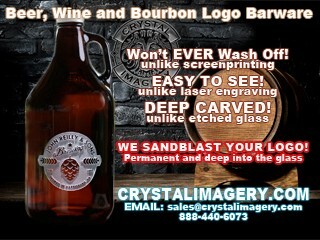 Crystal Imagery Inc. has been in business since 2000 with their corporate offices and production facility located in York Springs, Pa. Their unique method of deep sand carving logos and designs in barware sets them apart from the general screen print, laser, and engraving industry. Please visit them at www.crystalimagery.com or call (888) 440-6073. July 23, 2018 By mavericks in Latest News Comments Off on Will a poured tax come to State College? Will a poured tax come to State College? A story in a recent edition of the Centre Daily Times suggests the possibility of a poured tax coming to State College due to issues associated with drinking. However, according to the story, the local borough shifted to talking more about a retail tax since many issues of concern are not being driven by alcohol sales via bars and restaurants. Instead, problematic areas stem from stores and private parties at residences. The article is a multi-part series taking a looking at alcohol use in the college town. In response to questions about a poured tax for the CDT article, Moran stated the organization’s opposition. “These types of taxes typically result in increased prices being absorbed by customers and decreasing sales at establishments. That’s not a good situation. 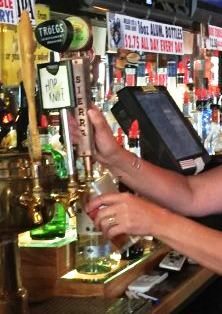 For those reasons, the Pennsylvania Licensed Beverage and Tavern Association opposes such taxes. We are especially concerned for lower income individuals and mom-and-pop establishments,” he was quoted in the article. Multiple studies on the recent Philadelphia beverage tax on soda show sales have decreased under the tax and prices have risen. 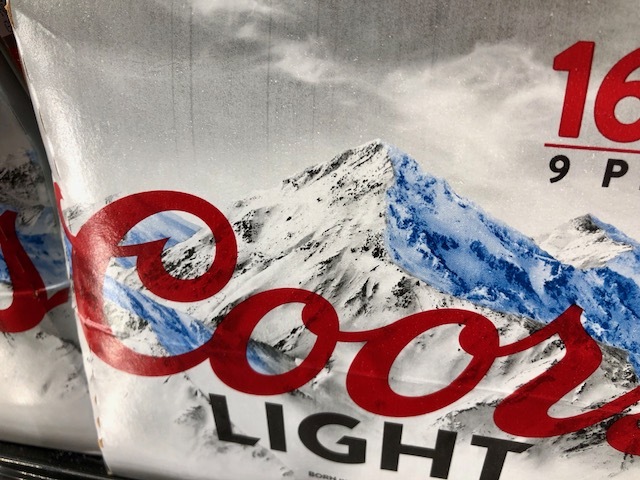 In early July, CNN Money reported that more Americans are opting for wine, liquor, Corona, and Michelob, while not choosing Buds and Coors as much as they once did. Citing information from The Beer Institute, shipments of beer from US breweries are down 3.5 percent as of mid-year. Bud Light, Miller Lite, Coors Light, and Budweiser have been hardest hit. Why is this happening? Innovative new brands and creative concepts emerging from craft breweries, vineyards, and distilleries offer drinkers a newer taste. In addition to a greater selection from which to choose, new establishment concepts including brewpubs, taprooms, gaming bars, and festivals are giving drinkers more-than-ever-before options when they go out on the town. “There’s plenty of consumer options out there today,” Moran says. More customers are also enjoying a drink with meals when they eat out or order take-out. With all that said, while the number of craft beers continue to grow, the pace of growth is slowing, indicating possible market saturation. Meanwhile, growth in wine and spirits has been positive, particularly among those in their 20s. Wine and spirits sales combined now make up the majority of the liquor market as beer’s share has fallen below 50 percent. However, while the beer market share has decreased, higher-end beers seem to be selling fine and in some cases are seeing sales growth.